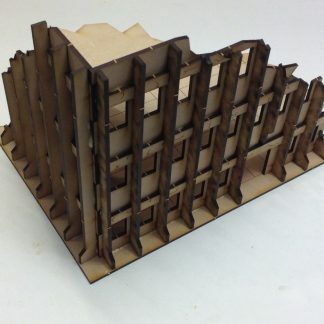 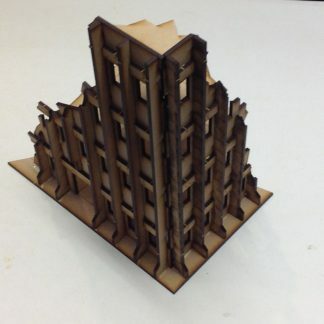 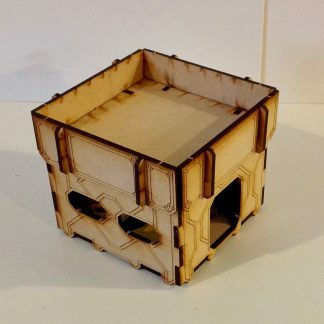 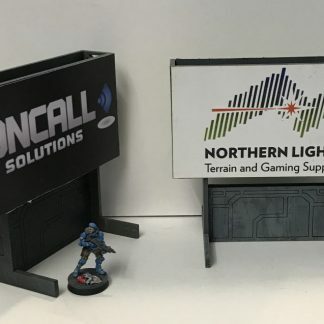 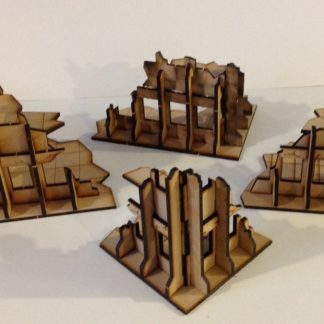 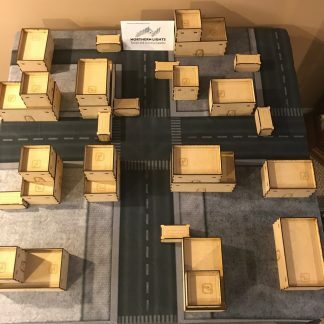 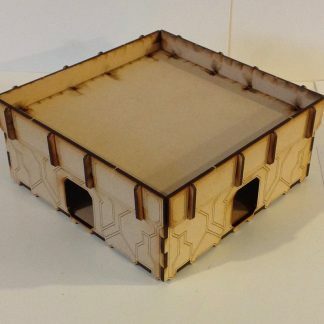 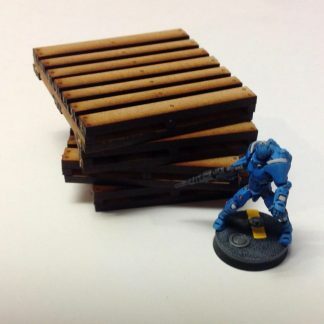 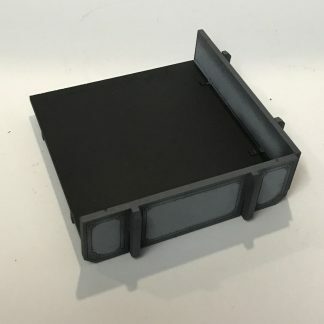 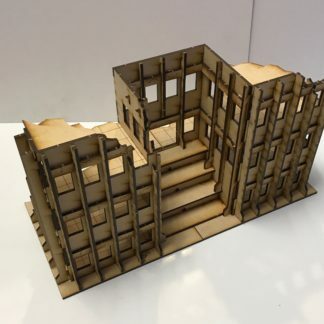 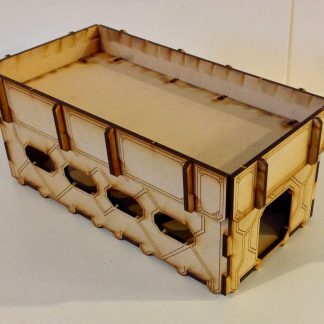 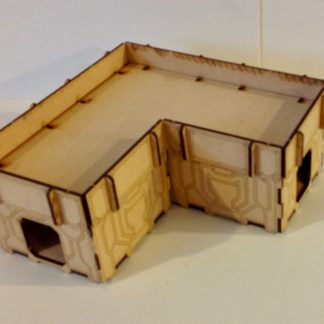 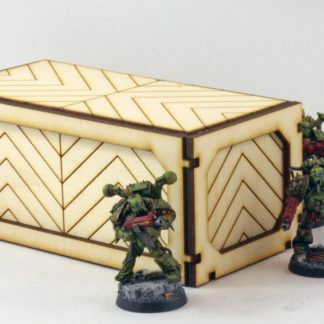 28mm scale terrain suitable for any Sci-Fi game from Warhammer 40k through to Infinity. 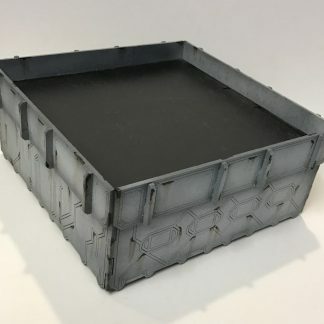 While some was designed initially for Infinity, it works extremely well for Warhammer 40k V8 due to the need for solid LOS blocking terrain. 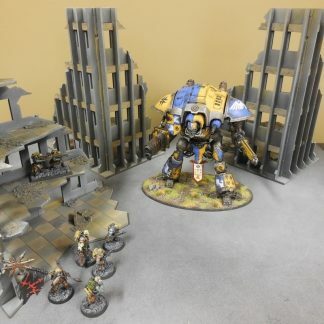 The reverse is true as well where some terrain made initially for 40k works well with other sci-fi games to add variation and options.